At Microsoft Ignite 2018, Microsoft announced the integration of Azure Update and Configuration Management on Azure Stack. This is a perfect example how Azure services from the public cloud can be extended into your datacenter using Azure Stack. 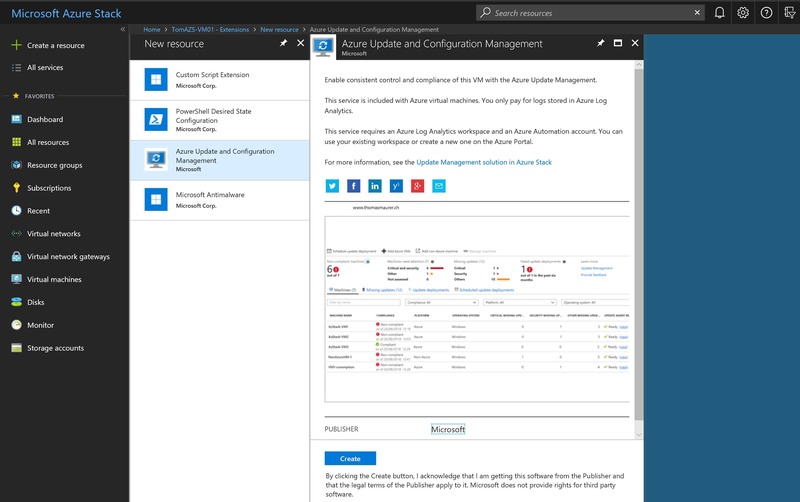 Azure Update and Configuration Management brings Azure Update Management, Change Tracking and Inventory to your Azure Stack VMs. 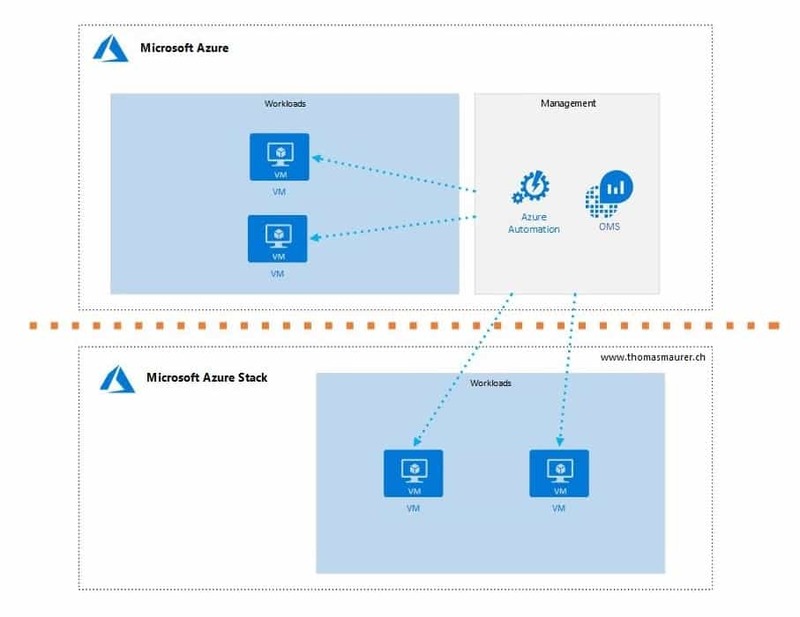 In the case of Azure Stack, the backend services and orchestrator like Azure Automation and Log Analytics, will remain to run in Azure, but it lets you connect your VMs running on Azure Stack. 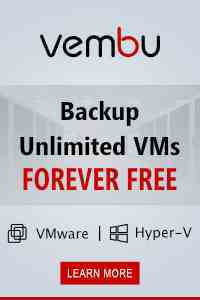 Update Management – With the Update Management solution, you can quickly assess the status of available updates on all agent computers and manage the process of installing required updates for these Windows VMs. Change Tracking – Changes to installed software, Windows services, Windows registry, and files on the monitored servers are sent to the Log Analytics service in the cloud for processing. Logic is applied to the received data and the cloud service records the data. By using the information on the Change Tracking dashboard, you can easily see the changes that were made in your server infrastructure. Inventory – The Inventory tracking for an Azure Stack Windows virtual machine provides a browser-based user interface for setting up and configuring inventory collection. 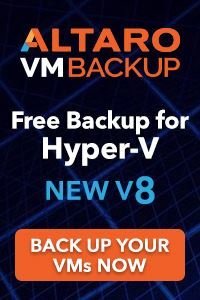 If you want to use Azure Update Management and more on VMs on-premise (without Azure Stack) or running at another Cloud Provider, you can do this as well. 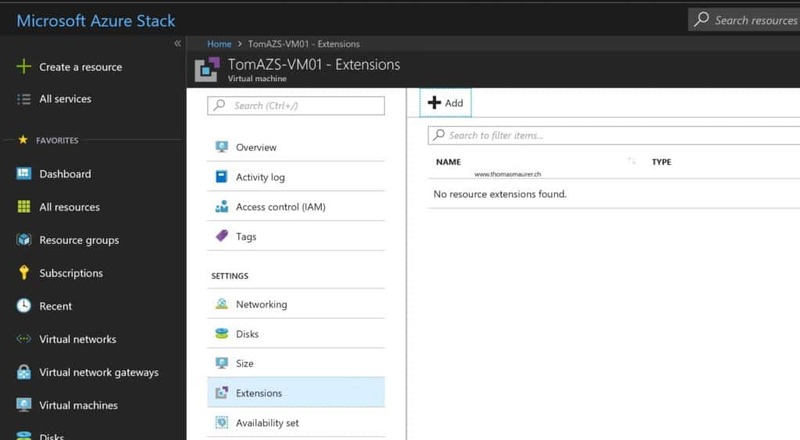 Have a look at Windows Admin Center, which allows you to directly integrate with Azure Update Management. However, there will be a difference in pricing. To use Azure Update Management with Azure Stack VMs, you will need to have a Log Analytics Workspace and an Azure Automation Account in Azure. To enable this for your Azure VM, you can simply go to the VM, select Update Management and configure the VM with your Log Analytics workspace and Automation account. You can do this for Inventory and Change tracking as well. To use Azure Update and Configuration Management on your Azure Stack, you will need to add the extension from Azure. This can be done directly in the Azure Stack Administration portal using marketplace syndication. Now you can enable Azure Update and Configuration Management on your virtual machines on Azure Stack. 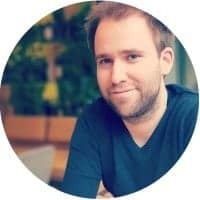 All you need is the Log Analytics WorkspaceID as well as a Workspace Key, to connect your on-premies VM to Azure Log Analytics. You can find the Workspace ID and the Primary Key, in the Azure Portal, in your Log Analytics Workspace under Advanced Settings. Login to the Azure Stack Portal, select the VM you want to use Update Management, and click on Extensions. After that click on the Add button. 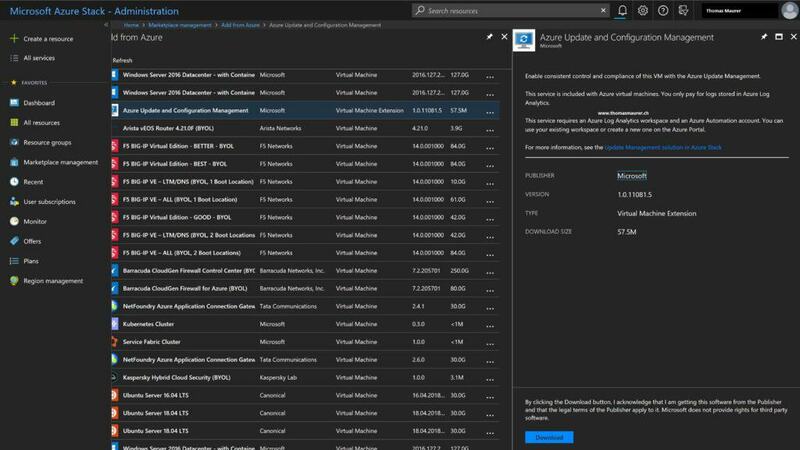 Select the Azure Stack Azure Update and Configuration Management Extension and click on Create. You can enter the Workspace ID and the key, to connect your virtual machines to the Log Analytics workspace. 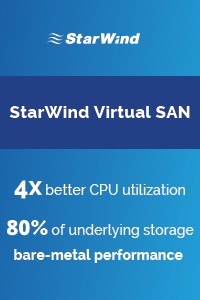 If everything worked the VM will show up in the Update management in your automation account in your Update Management Solution. As you also can see both VMs are detected as Azure VMs, so not only can they be managed directly from Azure, the also have the same pricing. You can also use Azure Resource Manager (ARM) Templates to deploy Update Management on Azure Stack VMs. For more information check out the documentation page. From which Version of the Azure Stack is this Extension available? Just a quick comment: Important is that the Azure Stack Operator adds it to the “Azure Stack Marketplace” for the tenants. If he doesn’t add it, it will not show up for the Azure Stack tenants.